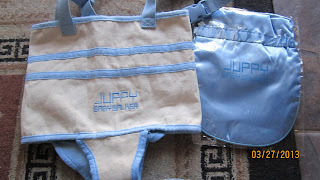 ThemeParkMama: Juppy Baby Walker Review and Giveaway! Jaxson my nephew is, already pulling himself up and walking along furniture. So I wanted him to have a little extra help which is what I got from Juppy BabyWalker! When you're a parent, your child gets to this stage where they hate to be on the ground yet they are not stable enough to walk on their own so you end up holding them upright while your hunched over holding them up so they can walk. 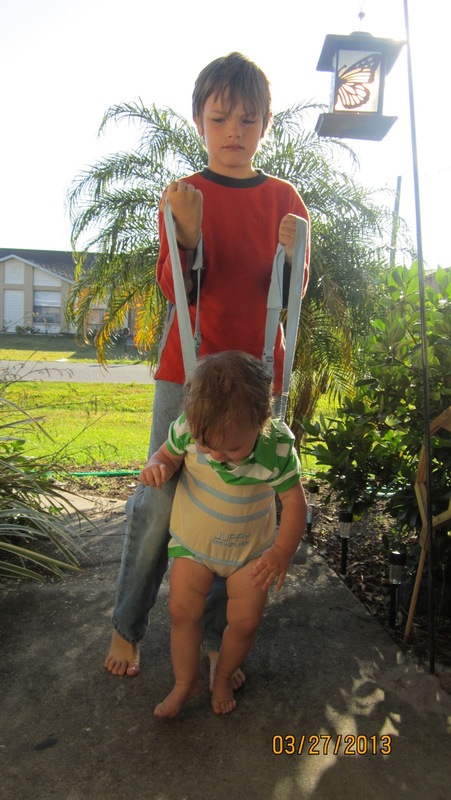 Juppy has come up with a safe and secure way to hold yourself and your baby upright! What is Juppy? Well think of a johnny jump up only you're the door, or a baby harness that you hold instead of carry. You place the child in the Juppy like you would a pair of pants, then place the baby on the floor sitting upright and slowly lift the baby up so that they are now standing. 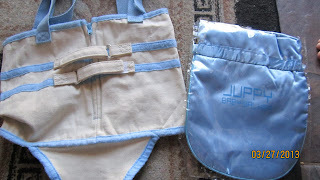 Each Juppy can be adjusted to fit their needs like tightness of the harness and length of the handles so everyone is happy! 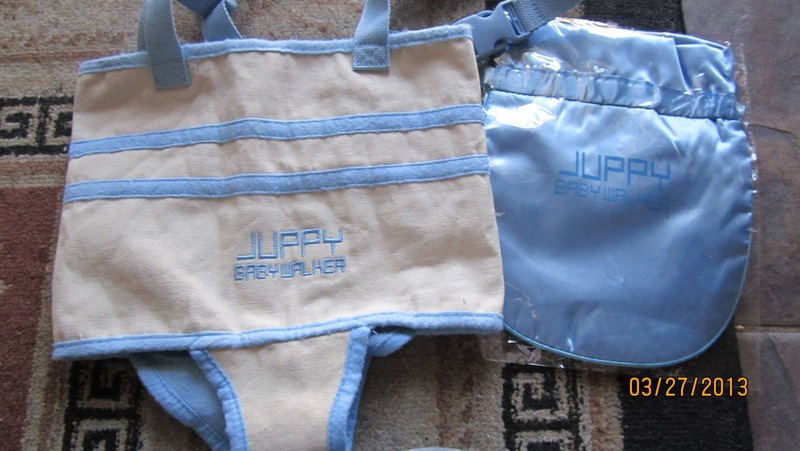 Juppy comes in 3 colors. Off white with blue (the one I received) black and yellow, and off white with pink. 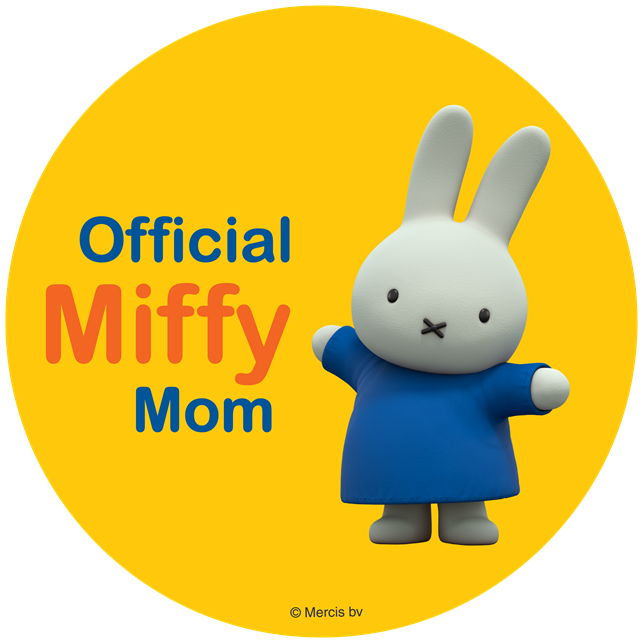 Each Juppy can have the name embroidered and comes with its own carrying bag. I used the off white with pink with my other daughter Elizabeth, and the black with yellow for Sarah and it worked great. I had Jaxson in the Juppy and he felt more comfortable standing on a flat surface. 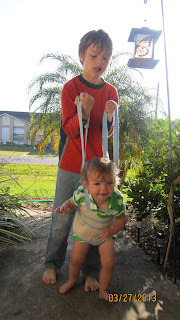 My sister in law and I tried walking with him in it, and he used it more as a swing. Once on concrete he walked for awhile. He got like one whole sidewalk slab lol (that's a lot for little feet). Jaxson loved being in it and my sister in law was grateful not having to bend over anymore. I love the Juppy and look forward to having a walking nephew within the next few weeks because he has made a lot of progress now that he am able to walk with his mom. Thank you Juppy Babywalker! 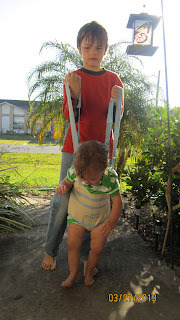 Disclosure: I was given A Juppy BabyWalker to help with my review. All opinions are 100% mine. Yes a friend of mine had one a few years ago and she said it really helped in getting her son to walk, and it saved her back. Thank you for the wonderful giveaway! Yes, someone in our church used one and said that it was the best way she had found to help her son learn to walk.